This juniper-forward coastal citrus gin is vibrant and cool and the perfect Summer drinking buddy. 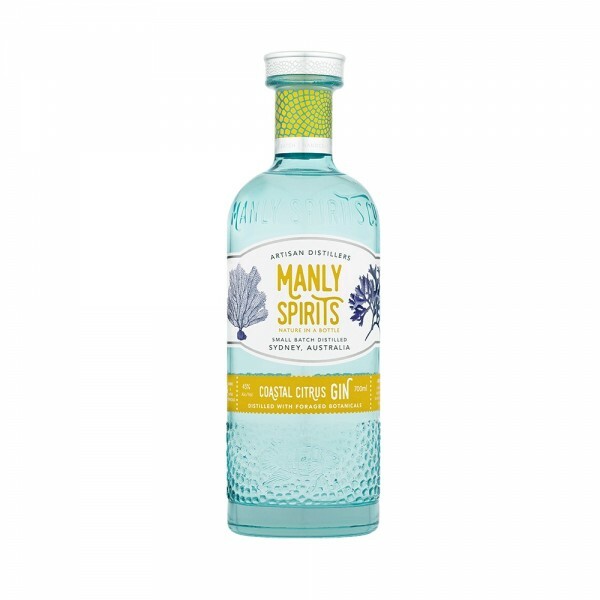 The delicious combination of native lemon aspen, lemon myrtle and Meyer lemon (read: lemon, lemon and more Australian lemon) alongside sea parsley and coriander leaf and resulted in a bright and fun gin with savoury undertones that balance the whack of citrus perfectly, followed by a lingering, delicate finish. Go the whole hog and serve in a pitcher of Tom Collins to hydrate your friends and family Australian style.